If planning to grow Lampranthus outdoors from the off it is best to sow out the seed in following the last frost of spring, simply cover the seeds. 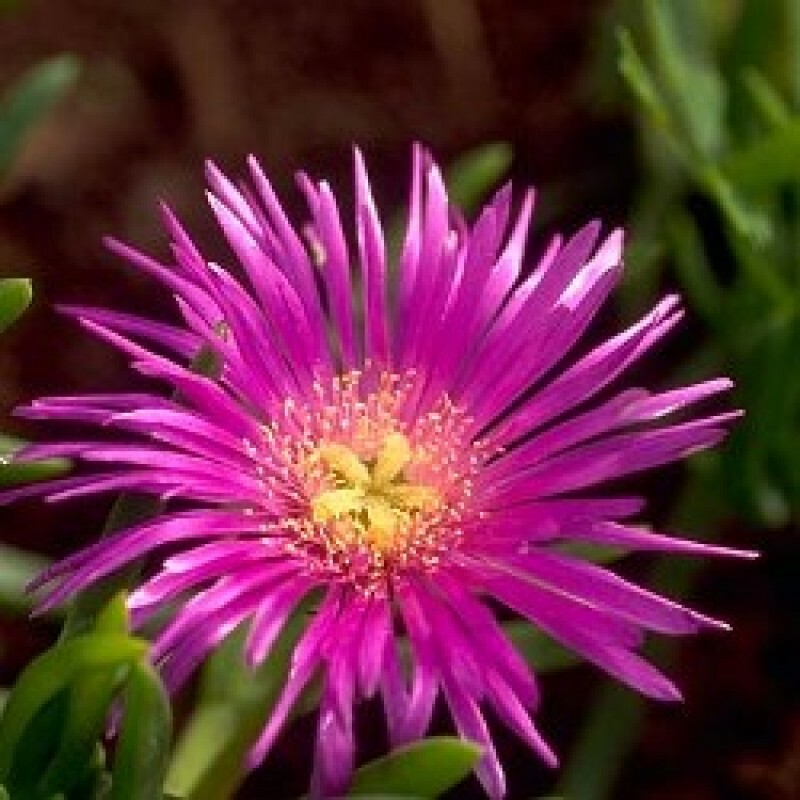 The seeds of Lampranthus should be sown in a sunny area of the garden that has excellent drainage. The soil should be dry and stony; at the time of sowing add manure. When starting to grow Lampranthus indoors first then they should be started about two months before they are due to be transplanted out; a few weeks after the last frost of spring. They will take from two to four weeks to germinate in the dark at a temperature of 18 to 24 degrees Centigrade. Once the Lampranthus plants are growing in the garden they are easy to look after. They like to grow in dry soil so only water in very prolonged dry spells. Once the season is over cut the plants back by pruning the dead stems in the autumn. If you want more plants then take cuttings in the springtime.